The last ten years have brought us to the pinnacle of the animated medium. We live in an age where so many animation studios find success with both child and adult audiences. Pixar, despite a recent sequel obsession, continue to produce quality animation, with 2018 adding Coco and Incredibles 2 to an extensive résumé of quality franchises. Disney’s turn to live-action adaptations is a shame but at least the teaser for Frozen 2 looks promising. While Disney themselves are not in the same ballpark, DreamWorks continue to make some satisfying western animation, recently capping the How To Train Your Dragon trilogy so gracefully with a fun third instalment. Aardman continue to chug along, releasing the overlooked, but charming Early Man last year. Even Hollywood greats have recognised the potential of animation, with Wes Anderson dipping his proverbial toe into the medium with Oscar nominated Isle of Dogs, and Angelina Jolie collaborating with Irish animator and director Nora Twomey to bring us The Breadwinner, one of the more poignant animated films of recent years. But with all these players kicking around, it is easy to lose sight of some of the best minds. With their latest film Missing Link approaching our screens, now is a good time to recap one of the most unique, bold and brilliant animation studios in recent memory, Laika. Every film studio is made of people, so let’s start this story with the late Will Vinton. Born in 1947, Vinton burst onto the animation scene in 1974 with his Oscar-winning short film, Closed Mondays. He continued throughout the 1980s and 1990s with clay-based animated shorts, even trademarking the term ‘claymation’ and establishing Will Vinton Studios in the late 1970s. In the late 1990s, the studios sought after extra investors: enter Nike co-founder Phil Knight. Approached by Vinton in 1998, Knight jumped at the chance to invest, buying a 15% stake in the rising studio and becoming a major investor. 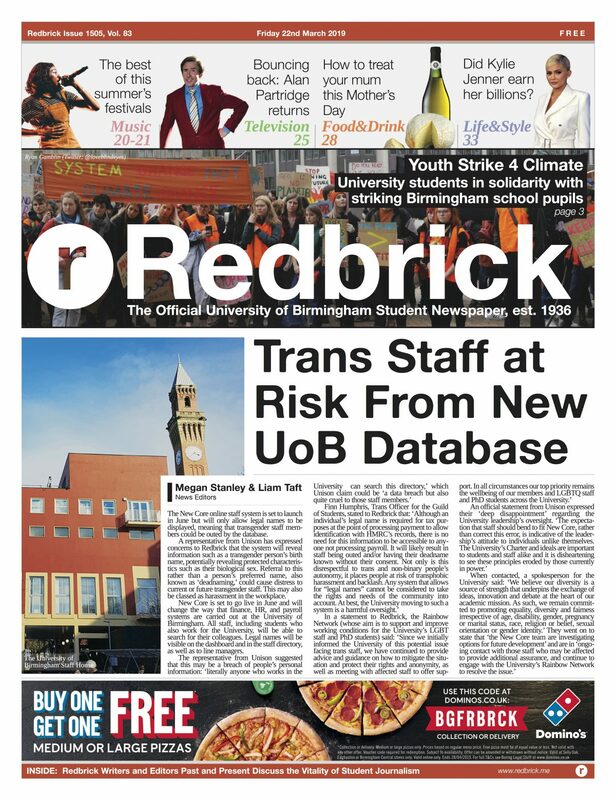 The third person in this story, Knight’s son Travis, was then hired to the company. Phil Knight took a controlling stake and his son, an animation prodigy at this point, was promoted to the board of directors in late 2003. 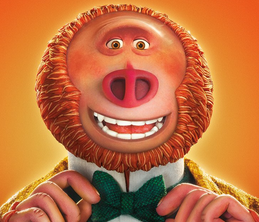 Six months later, Vinton left the company, and the studio re-emerged under the name Laika in 2005. To their credit, Travis Knight and his father reinvigorated the company’s structure, bringing in Henry Selick, director of the Oscar-nominated The Nightmare Before Christmas. 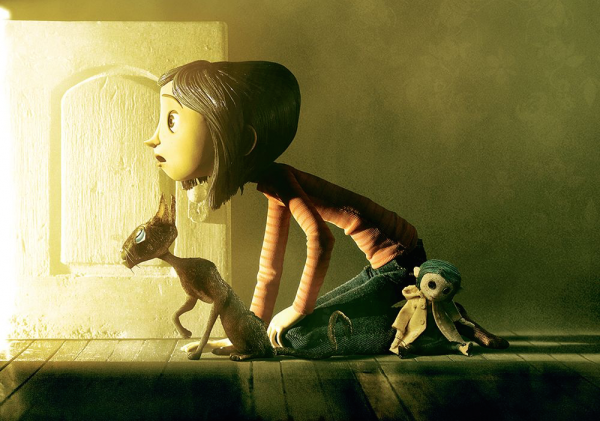 Selick set to work to make the studio’s first (and still one of their most beloved) feature Coraline, released in 2009. It received plenty of nominations in award season and introduced Laika’s unique style and process: blending hand-crafted 3D puppets and built models with a few computer tricks, 150 sets in a huge Oregon warehouse and hours upon endless hours hand-painting and sculpting models. With that work, Coraline caught the eye of audiences for its gothic atmosphere. The film would make back the production budget with a bit more on top and Laika announced its arrival to the animated stage with a bang. Selick left the studio later that year, but Laika clearly saw something in Coraline’s success, and they would cut their computer animation department down to focus on the style that had been a huge hit with critics and audiences. This additional focus would lead to two more films, ParaNorman and The Boxtrolls released in 2012 and 2014 respectively. Whilst these two may not have stood the test of time as well as Coraline, both followed the trend of being well-received family entertainment that floundered in the US, but did well enough internationally to profit and receive awards recognition. Still, they were slight dips in quality given the cult following Coraline would amass. Then in 2014, Travis Knight was approached by production designer Shannon Tindle with an idea: a stop-motion samurai film. It was a concept Knight was eager to run with, owing to his own interest in epic fantasy. Keeping the core creative members on board, Laika would attempt their biggest project ever, with new facial animations and a brand-new visual style to tackle based on traditional Japanese art. This massive endeavour gave us 2016’s Kubo and the Two Strings. The film is truly a marvel, a masterclass in everything Laika has built, combining amazing animation with a heartfelt story at its centre. The studio used huge models, even building a sixteen-foot tall behemoth of a skeleton, considered one of the largest stop-motion puppets ever. At its core is a story inspired by Studio Ghibli legend Hayao Miyazaki. For such a fantastic film, it is a shame that Kubo and the Two Strings’ niche appeal meant it only just recouped its production budget. 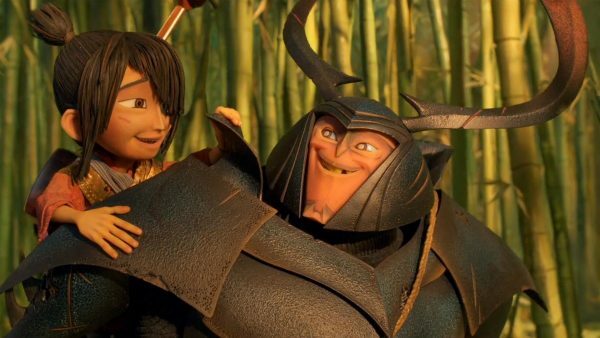 Kubo was not just a critical success for Laika, but also a personal for Travis Knight, who later directed the well-received Transformers spin-off Bumblebee. 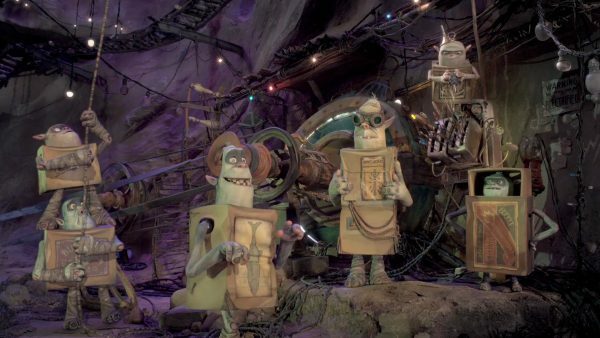 Laika continues to produce films, with the studio announcing an expansion plan in 2015. Though their output has varied in quality, it is fascinating to look behind the scenes of each of them. Laika’s filmmaking process and craftsmanship has continually changed, as they increasingly take on more challenges. Designers must knit together models. The skeleton from Kubo required numerous planning and construction phases. Various sets need to be put together, every intricate detail from a doorknob to a chandelier modelled. Like the ever-changing history of the studio, these films have creative people at their heart. A number of animators and designers have endured countless hours putting together these films that are unlike anything else in the animation industry. While the likes of Pixar and DreamWorks may operate in largely similar areas, no one is like Laika. The studio’s fifth feature Missing Link hits our screens this April, and will feature the voices of Hugh Jackman and Zoe Saldana as explorers of the wild Pacific Northwest. The Knights have certainly made waves in the film industry with Laika. Some say that with every ending there is a beginning. After the unfortunate end of Will Vinton Studios, Laika emerged and became something truly special, truly original and truly artistic. Directed by Henry Selick, this Neil Gaiman adaptation stars Dakota Fanning as the titular eleven-year old girl who stumbles upon a hidden world. Kodi Smit-McPhee plays a young boy who can talk to the dead. British animator Chris Butler writes and co-directs alongside Sam Fell. Isaac Hempstead-Wright and Ben Kingsley lend their voices to this tale of a boy raised by rubbish-hoarding trolls. An all-star cast bring Travis Knight's magical directorial debut to life. Laika take home their first BAFTA for Best Animated Film. Chris Butler returns to direct this adventure concerning an explorer's search for the mythical, man-like creature.